Cell phones will work here but check on roaming charges. 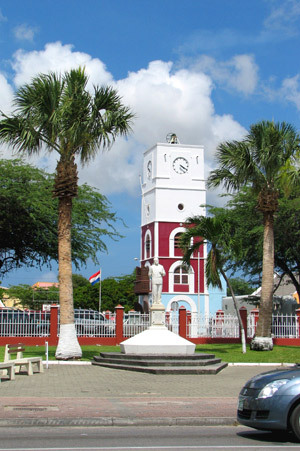 Contact a local service provider before traveling to Aruba. It is possible to rent a cell phone at the Setar and Digicel kiosks right at the airport in the arrivals terminal. A deposit and proper identification are required. Repeat visitors may consider the purchase an inexpensive cell phone instead of renting one. Teleshops are located in the hotel area. Phone cards can be purchased at Digicel and Setar shops, as well at many convenient locations throughout the island including gas stations and supermarkets. 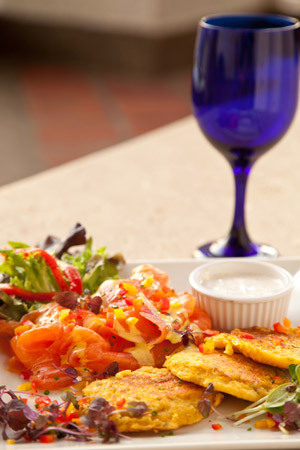 Aruba’s water meets the highest quality standards of the World Health Organization. The desalination process takes place at WEB NV located in Balashi. This results in the fresh water known as “Balashi Cocktail” that flows directly from the tap and is also bottled. Wi-Fi is available at most hotels in public areas and rooms as well as Eagle Beach and Parke Arikok around the visitor’s center. For more information, please check the profile page of your resort or contact Setar at (297) 525-1000. Contact the hotel front desk for medical information and assistance. Be sure to let your clients bring all their prescription medicine with them. 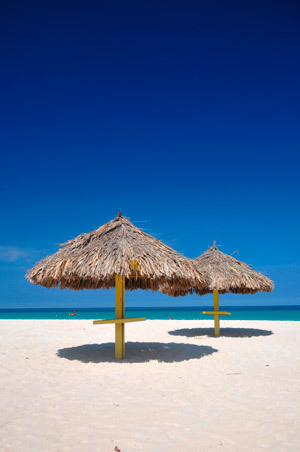 Foreign prescriptions cannot be filled in Aruba. It will be necessary to make an appointment with a house doctor who can provide you with a local prescription for your medicine or an equivalent, if not available here. 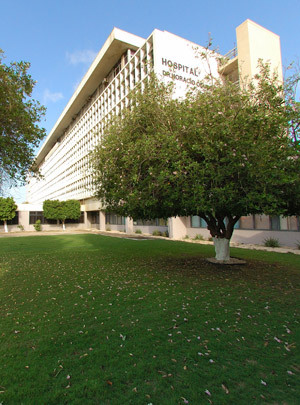 We have a fully equipped hospital just a few minutes from the hotel sector. All hotels have a doctor on call 24/7. Accessible rooms can be provided by hotel reservations staffs. Labco Medical & Home Healthcare sells, leases and rents medical and home healthcare product including wheelchairs, scooters, walkers, daily living aids, and oxygen delivery systems. Adapted Happy Wheels offers products that afford accessibility and safety for those with physical limitations including Mobi-Chair (amphibious beach wheelchair). Roll-a-Ramp, and Mobi Mat (for portable wheelchairs on sand). Essential Health Supplies caters to travelers and islanders alike who require mobility equipment, medical and health supplies in Aruba. Conveniently located adjacent to Aruba’s main Hospital and minutes away from most Hotels, Essential carries a diversity of medical equipment for sale and for rent for travelers with disabilities or injuries or merely for travelers requiring more accessibility . Essential offers a quick and convenient option delivering all rentals free to all Hotels, including evenings and weekends. Essential is open Monday thru Friday 8:30 am to 6:00 pm and Saturday from 10am-2:00pm. To contact or book a rental call (297)587-0940 or for emergency services during off hours call (297) 563-0415. The sun is strongest from 11 am – 3 pm. Please be sure to reapply sunscreen often and drink plenty of liquids. Sunglasses and a hat/cap are recommended. 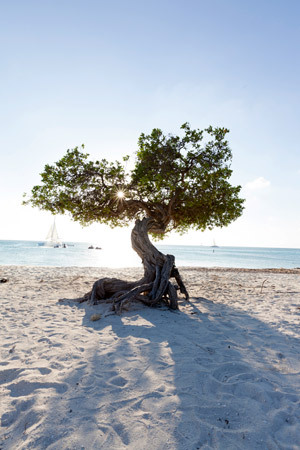 Aruba is on Atlantic Standard Time year-round. Aruba provides the services of The Department of Homeland Security/ US Customs and Border Protection to pre-clear all passengers departing on flights to the US. For the most part, passengers have only one stop during the inspection process. Some, however, may have to pay duty, report currency or have their bags or documents inspected which will require a second stop. To allow sufficient time to clear both Aruban and US procedures which include Transportation Security Administration (TSA) mandated screening, passengers are requested to be at the airport 3 hours prior to departure. Passengers are allowed a US $ 800 duty-free exemption. US $ 1,000 per person is dutiable at the flat rate of 3%.